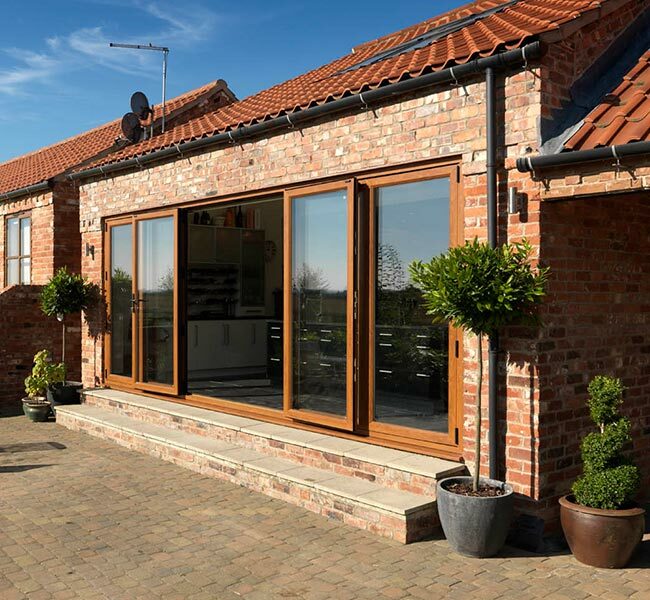 The bi-folding door meets the demands of contemporary living and combines this with beauty and practical functionality. 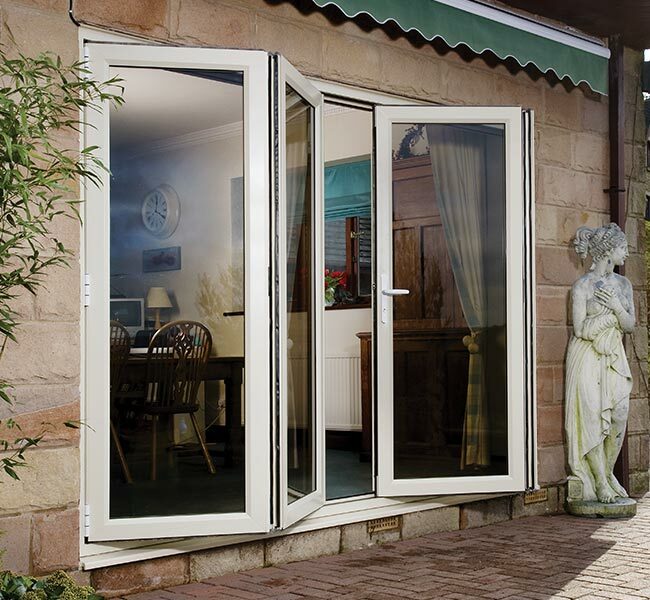 These aesthetically pleasing door panels are configured into a number of concertina folds that can be pulled back to offer optimum versatility,light and access into any room. 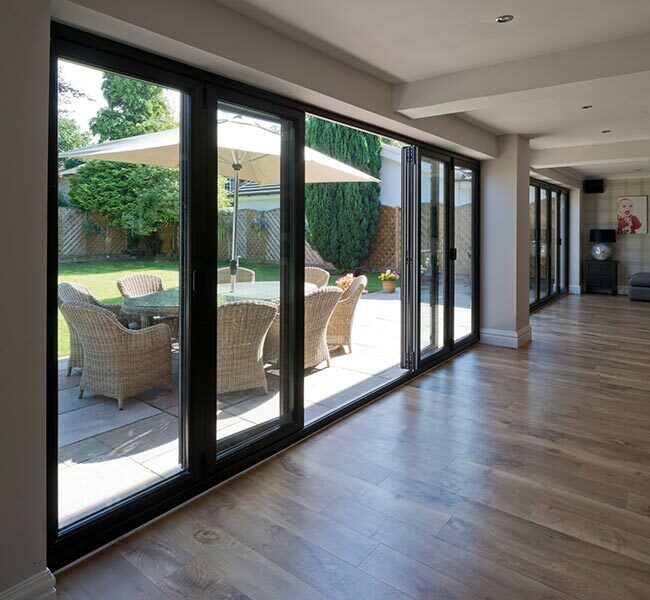 Where an opening or partition is required between rooms,whether a small or large room,or where your home leads onto a patio or outside area and you want to extend your view of the garden, the Bi fold door is ideal for these applications. 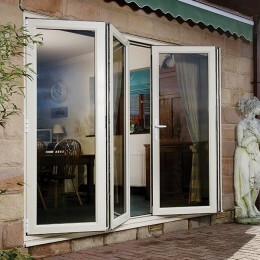 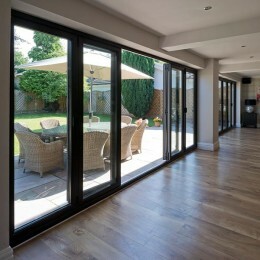 Bi-fold doors create a synergy between rooms of all shapes and sizes to seamlessly connect your living space whether indoors or out doors.